Have you seen Calvin speak? Leave a review. After graduating from Yale in 1957, Trillin spent some time in the army before becoming a writer for Time. He spent a year covering the South from the Atlanta bureau, then moved to New York. In 1963 he became a staff writer for The New Yorker, where he produced a highly-praised series of articles called “U.S. Journal.” In 1978, Trillin became a columnist for The Nation, writing what USA Today called “simply the funniest regular column in journalism.” The column was syndicated in newspapers for almost a decade. Currently, Trillin lectures widely and makes regular television appearances. 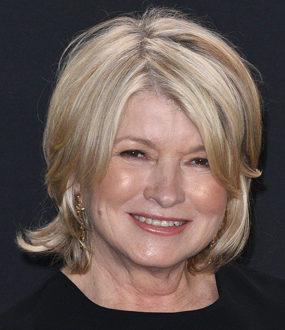 He is a trustee of the New York Public Library and a member of the American Academy of Arts and Letters. Trillin was born and raised in Kansas City, Missouri, and now lives in New York. He graduated from Yale in 1957, did a hitch in the army, and then joined Time. 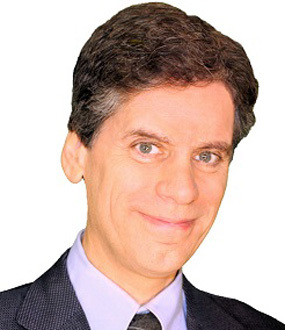 After a year covering the South from the Atlanta bureau, he became a writer for Time in New York. From 1978 through 1985, Trillin was a columnist for The Nation, writing what USA Today called “simply the funniest regular column in journalism.” From 1986 through 1995, the column was syndicated to newspapers. From 1996 to 2001, Trillin did a column for Time. 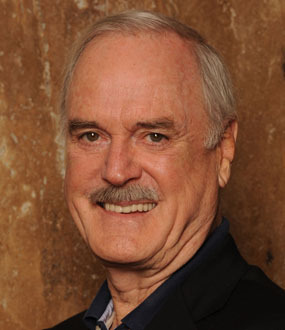 His columns have been collected in five books. Since 1990, Trillin has written a piece of comic verse weekly for The Nation. 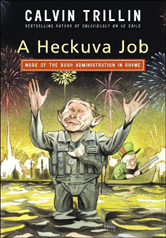 In 2004, he published Obliviously On He Sails: The Bush Administration in Rhyme. A sequel, A Heckuva Job, was published in 2006. Both were New York Times best-sellers. Trillin′s books have included three comic novels (most recently the national best-seller Tepper Isn′t Going Out) and a collection of short stories and a travel book and an account of the desegregation of the University of Georgia. Three of his antic books on eating—American Fried, Alice, Let′s Eat, andThird Helpings—were compiled in 1994 into a single volume called The Tummy Trilogy. Calvin Trillin is a trustee of the New York Public Library, a former trustee of Yale and a member of the American Academy of Arts and Letters. 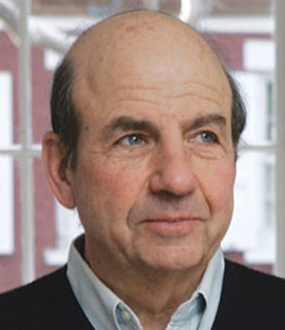 Writer, poet, comedian and performer, Calvin Trillin provides presentation on topics including food, chefs, journalism and the media. Drawing on his writing experience, quirky sense of humor and the topics of his many books, Trillin informs and inspires his audiences using comedy and creativity. 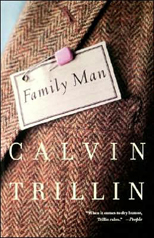 Epitomizing what is best in personal narrative, noted humorist Calvin Trillin expands his acclaimed New Yorker essay into an eloquent, affecting eulogy for his adored wife, Alice — the lovable foil in his hilarious ruminations on family life. Although she played literary “straight man” to her husband’s more free-spirited persona, the real-life Alice was remarkably multifaceted. 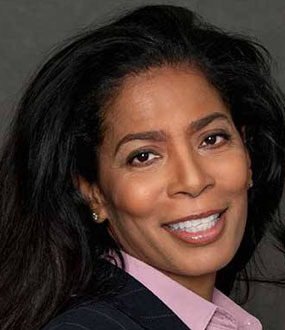 Beautiful, intelligent, and accomplished, she was an educator, a writer, and a cancer survivor who, in an ironic twist of fate, succumbed in 2001 to complications from radiation treatments. That she was also the abiding love of Trillin’s life shines forth incandescently from every page of this graceful, understated tribute. Americans would all do well to shun it. Yes, government’s the problem, lads. At least it is when we’re the ones who run it. Calvin Trillin begins his wise and charming ruminations on family by stating the sum total of his child-rearing advice: “Try to get one that doesn’t spit up. Otherwise, you’re on your own.” Suspicious of any child-rearing theories beyond “Your children are either the center of your life or they’re not,” Trillin has clearly reveled in the role of family man. Acknowledging the special perils to the privacy of people living with a writer who occasionally remarks, “I hope you’re not under the impression that what you just said was off the record,” Trillin deals with the subject of family in a way that is loving, honest, and wildly funny. 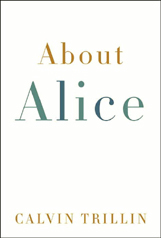 Epitomizing what is best in personal narrative, noted humorist Calvin Trillin expands his acclaimed New Yorker essay into an eloquent, affecting eulogy for his adored wife, Alice — the lovable foil in his hilarious ruminations on family life. Although she played literary “straight man” to her husband′s more free-spirited persona, the real-life Alice was remarkably multifaceted. 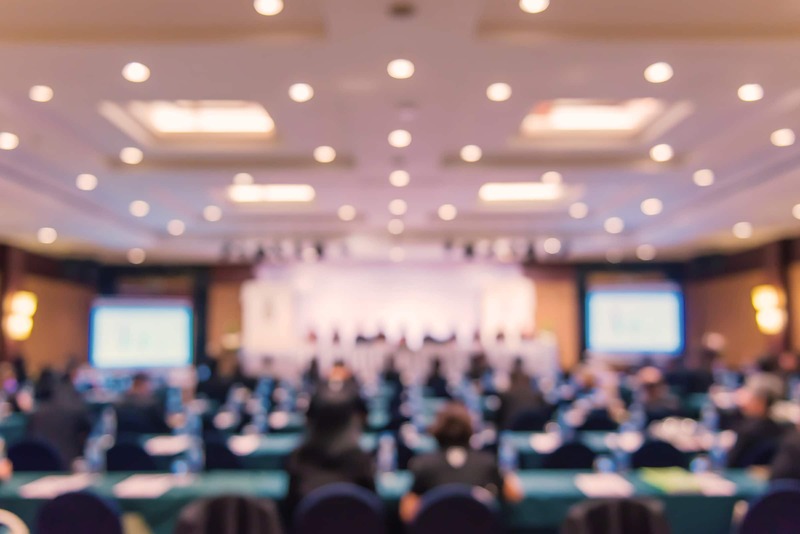 Beautiful, intelligent, and accomplished, she was an educator, a writer, and a cancer survivor who, in an ironic twist of fate, succumbed in 2001 to complications from radiation treatments. That she was also the abiding love of Trillin′s life shines forth incandescently from every page of this graceful, understated tribute. Calvin Trillin begins his wise and charming ruminations on family by stating the sum total of his child-rearing advice: “Try to get one that doesn′t spit up. Otherwise, you′re on your own.” Suspicious of any child-rearing theories beyond “Your children are either the center of your life or they′re not,” Trillin has clearly reveled in the role of family man. Acknowledging the special perils to the privacy of people living with a writer who occasionally remarks, “I hope you′re not under the impression that what you just said was off the record,” Trillin deals with the subject of family in a way that is loving, honest, and wildly funny.